The Annual Wellness Visit (AWV) is designed to proactively collect health, social, and functional information and to create personalized prevention plans for patients and their care teams. The AWV identifies preventative care opportunities that result in improved health outcomes, increased patient satisfaction for the quickly growing Medicare population and new reimbursements for your practice. • SHA schedules AWV appointments & gathers pre-visit info over the phone. • The vitals assessment is conducted in your office. • AWV recommendations and reports are sent to you. • Potential CCM patients are identified and enrolled in SHA CCM. • AWV recommendations are used as the basis for the CCM Care Plan. 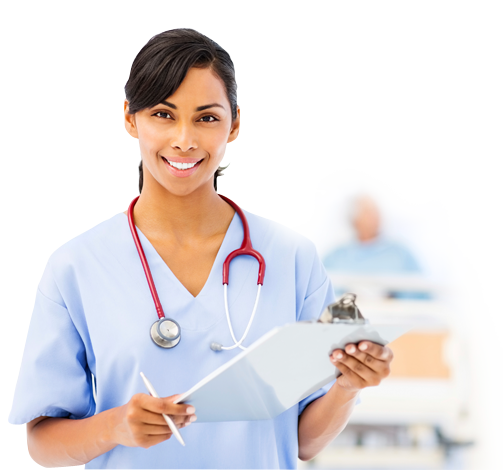 • SHA provides all required CCM services and regularly updates Care Plan. • True Continuity of Care can finally happen. The future of healthcare is here; Medicare has begun the shift away from episodic, fee-for-service reimbursements, moving to a system that rewards value-based care and improved health outcomes. Care coordination programs create new opportunities for healthcare providers to proactively coordinate care for the patients they serve while benefiting from the reimbursements for these new, patient-centered services. Value-based Services to your Eligible Patients, without expensive Technology, Implementation fees, or Sweeping Changes to your Workflow. Inviting Them To Our Next Annual Well Visit Event. 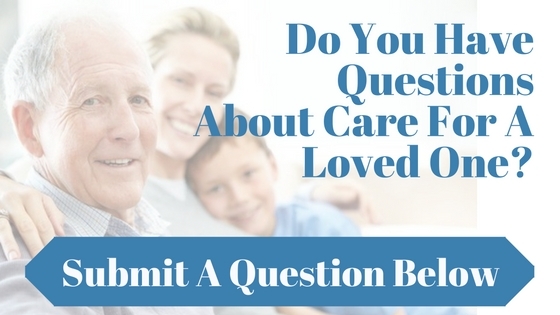 To Find Out How Please Call (714) 921-9200​. Get Your Free Customized City Guide to Care. Download by subscribing below.